Details and sources about access to maternity care are available at The Access Question. The graphics below focus on special circumstances in Michigan’s Upper Peninsula. Under each one, glosses are provided to UP-specific material for the benefit of downstaters and non-Michiganders. Michigan’s Geradine Simkins, DEM, CNM, MSN didn’t expect midwifery to be her “real job,” just part of the movement to take back birth. 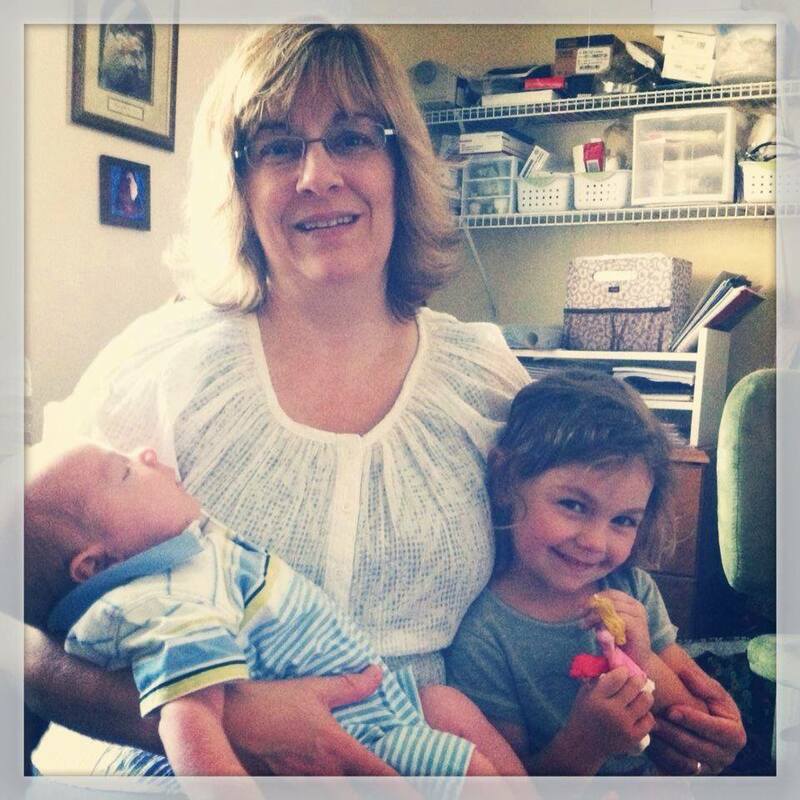 Self-taught in midwifery in 1976, she subsequently worked as a certified direct-entry midwife (DEM) for 20 years. 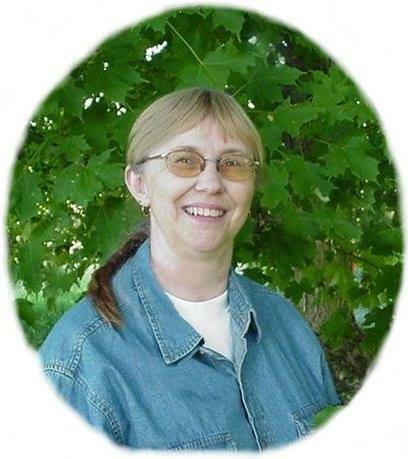 In the 1990’s she became a Certified Nurse Midwife (CNM) with an accompanying Master of Science in Nursing degree. Throughout her career she pursued her calling to move midwifery forward in the United States. She undertook leadership roles on the Board of Directors of the Midwife Alliance of North America for more than 15 years, including two terms as President and, more recently, as MANA’s first Executive Director. 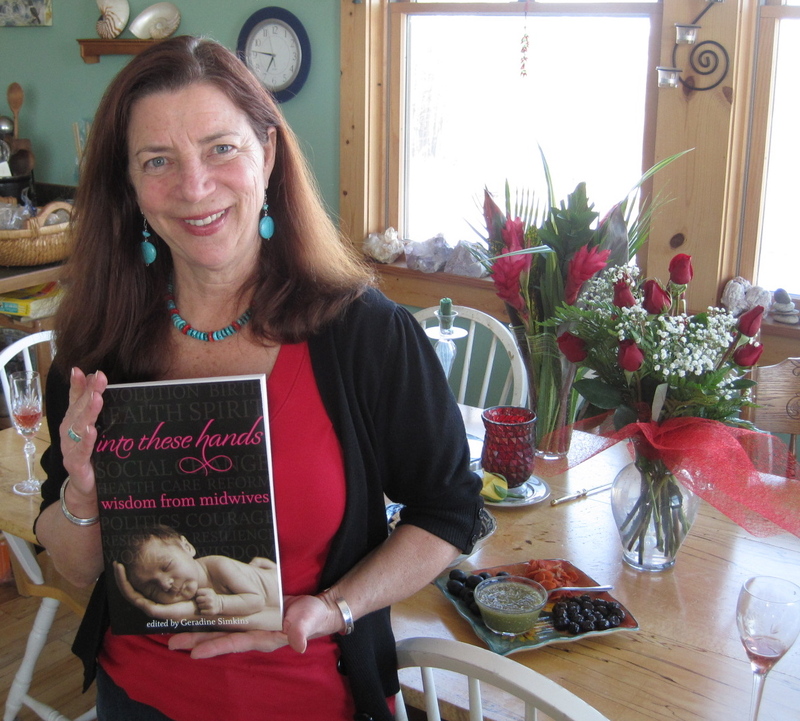 Her book, Into These Hands, Wisdom from Midwives, is an anthology featuring the life stories of 25 remarkable women who have dedicated their lives and careers to the path of social change through midwifery. Though she retired from her action-packed career this spring in order to enter a period of rest and renewal, her legacy inspires us to continue the movement here in Michigan towards licensure. Hear her speak here about a window of opportunity in the United States maternity system. Midwife of the Week posts originate on FoMM’s Facebook page and are archived here on our website for your continued enjoyment! This week’s post was written by Dawn Millar.